From here on out, I want to dedicate the last day of every month for what I want to call ‘FOUR|EIGHT MONTHLY’** where I will give a list of four things and a list of eight things – but both will relate to each other somehow. First one up is below! Bedtime prep. For the past few weeks, bedtime has become such a special time for me, my husband Paul, and our son Joshua to the point that even when Joshua isn’t showing very clear signs of sleepiness yet, we’ll take him to our bedroom so we can have a longer time of playing with him. And even when he does show signs of sleepiness, Joshua instantly perks up once he’s in our bedroom, as if he knows the fun that’s about to happen! Joshua and Paul have even come to develop a laugh-fest ritual, which I record and send online to our families. 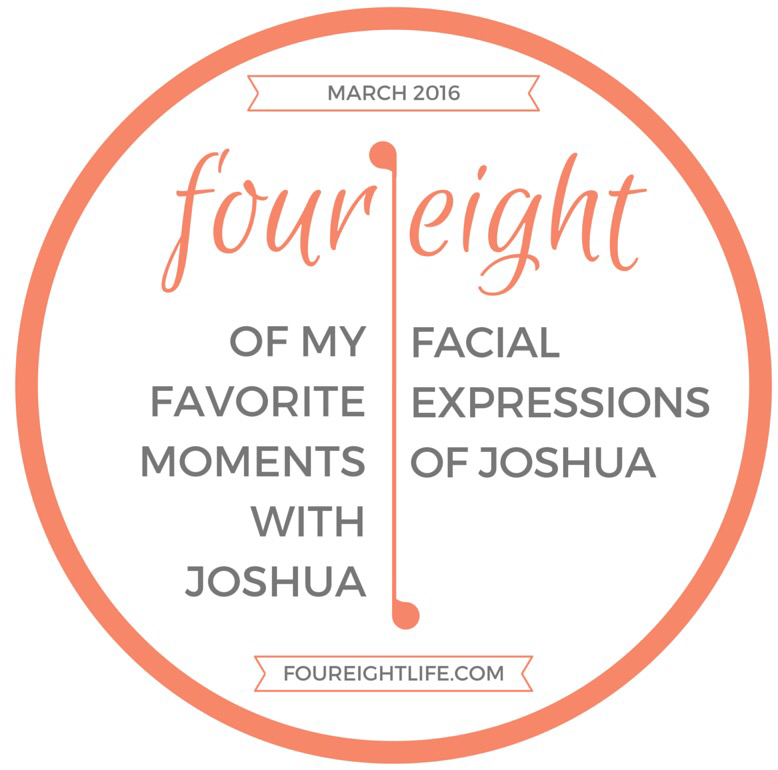 We ‘talk’ to him and ask him how his day went and we remark to each other how blessed we feel to have him in our lives – all the while, Joshua is giggling and babbling away! We have so much fun that I have to always try to make sure that we’re not making Joshua stay up past to when he’s already cranky and way too overtired. Sometimes I wish he can stay up longer so we can continue to make him laugh (but at the same time, I can’t wait till he’s in bed so I can spend 1:1 time with my husband – go figure!) – Regardless, prepping for bedtime is something Paul and I definitely look forward to every single day! What do you think of the FOUR|EIGHT MONTHLY concept? Any topics you want me to cover for future posts? Please feel free to comment – I’d love to hear your thoughts!